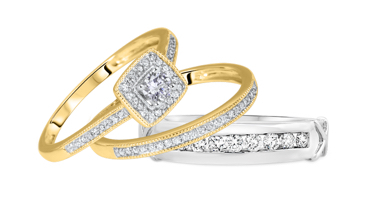 When it comes to celebrating your unity as a couple - a matching set that reflects your identity is of utmost importance! 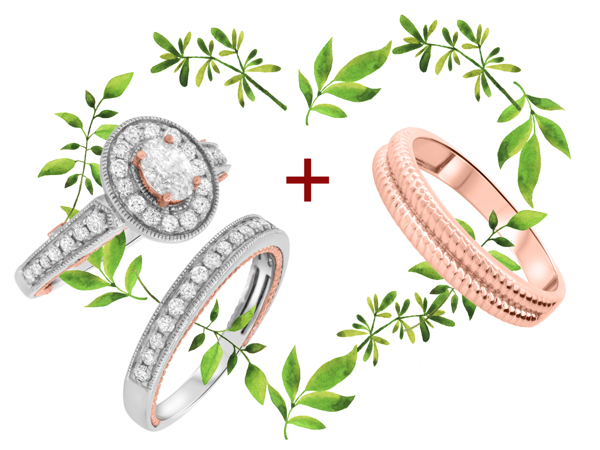 While our team has curated 300+ trio ring sets, the combinations are endless! 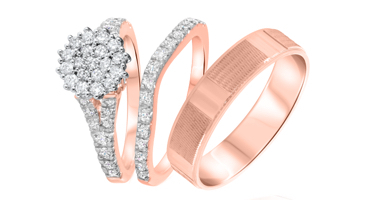 Select the Bridal Variation at the bottom of any trio set page. Modify gold colors & add to cart for a multi-colored Trio! 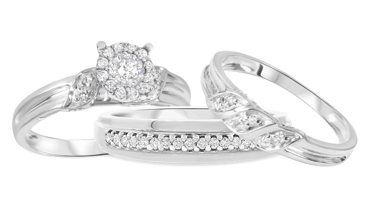 Look for characteristics that match, such as side detailing or how the diamonds are set in the band. 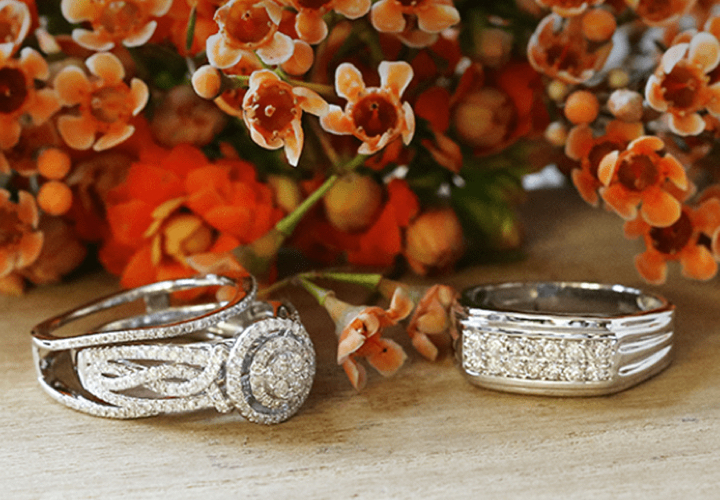 Check to see if the diamonds are set in a channel or in prongs. Mix different gold types for rings within the same style for a unique look. *Please note, the Build Your Own discount is not eligible for products which are on special/sale. Discount will applies only to the combinations outlined above.